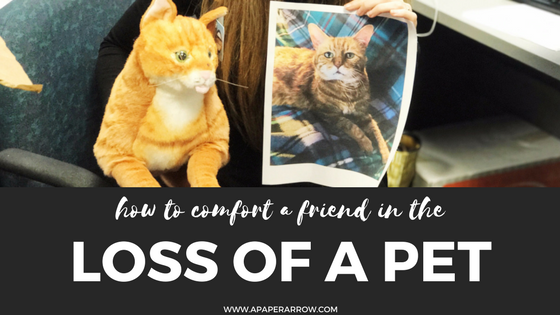 It can be really rough losing a pet - they are family members and when one passes, it is something that's really difficult. A friend of mine, Sarah, lost her cat Prin after 19 years of cuddles and love. It broke my heart to learn about her loss and I knew I had to do something to help ease the pain, if only just a little. I was lucky enough to come across Petsies in a search and it ended up being just the perfect gift for Sarah. I creeped Sarah's social channels for several photos of her beloved kitty and worked with Petsies to make the perfect replica of Prin. I was so excited to give her the replica and she truly seemed to love it. I was so glad to be able to share some kindness with Sarah and her soon-to-be hubby to make their family feel mostly whole again. 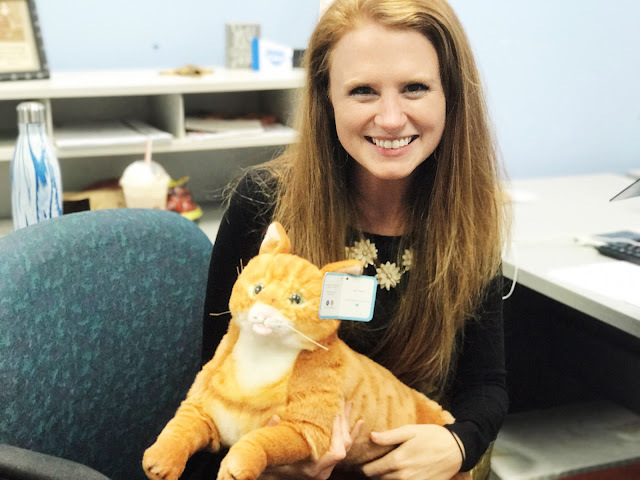 Petsies is a company the creates custom stuffed animals (pet replicas) and are fully customizable. 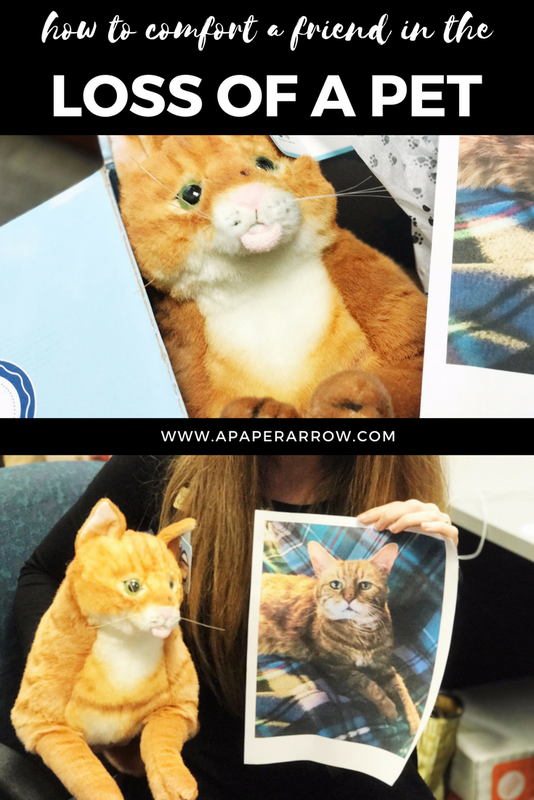 All you have to do is walk through a short series of steps and your pet replica is made! Choose your type of pet (dog, cat, or other). You can then upload a variety of pictures of your pet. Then customize! You can choose whether your pet replica is laying or standing, tongue in or out, ears up or down, etc. Lastly, accessorize if you wish. It's really very easy. 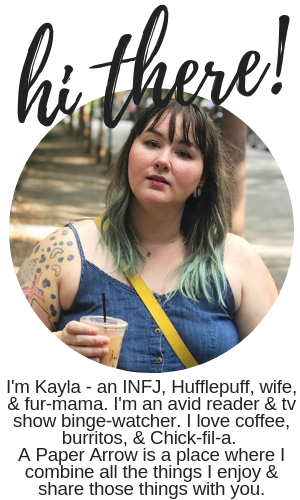 Once you've input all your pet info, all you have to do is wait. 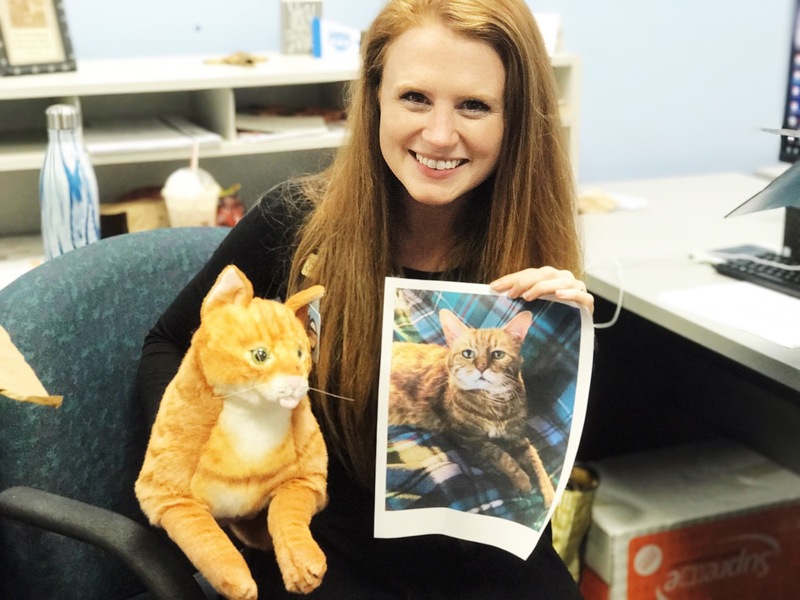 The Petsies team is wonderful and very thorough, sending an email every single step of the way so you know exactly where they're at in the process of making your pet replica. I was so pleased with their service. 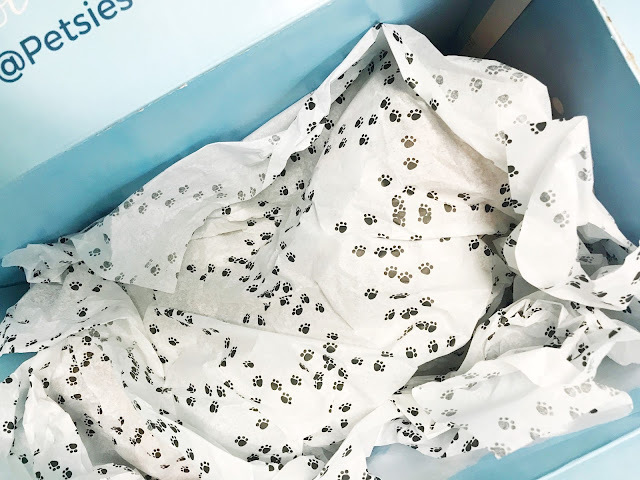 Petsies is such a wonderful option for those who have lost beloved pets, or even for those who just super love their pets and would love a stuffed animal version. 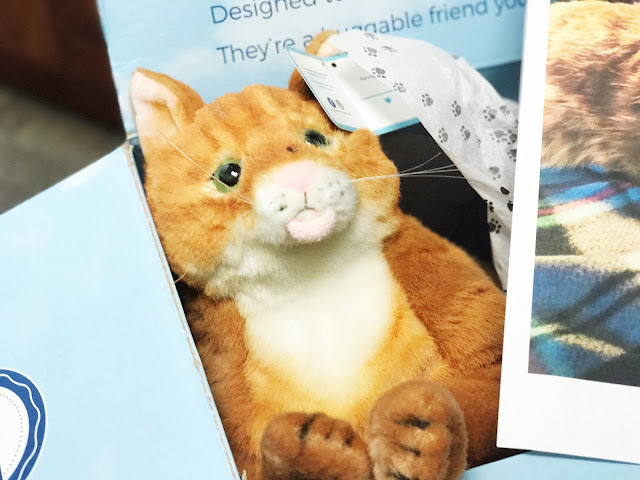 Check out their Forevers line for the purr-fect plush pet for your loved ones. I received one free plush in exchange for this post. No other compensation was received, and as always, all opinions are 100% my own.